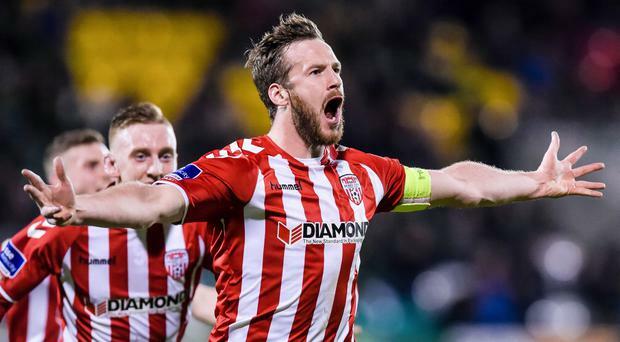 The late Derry City FC captain Ryan McBride passed away at the age of only 27. An auction is set to take place to raise money for the family of the late Derry City Captain Ryan McBride following his sudden death. The 27-year-old defender passed away at his Brandywell home last Sunday, hours after leading his hometown club to a 4-0 win over Drogheda United. President of Ireland Michael D Higgins was among hundreds who attended the funeral. The McBride family home is beside the ground where Ryan, whose nickname was 'Captain Fantastic', was a hero to supporters. Ryan's team-mates formed a guard of honour for their skipper as he was carried into the church for Requiem Mass. Tributes have been paid to the football hero. 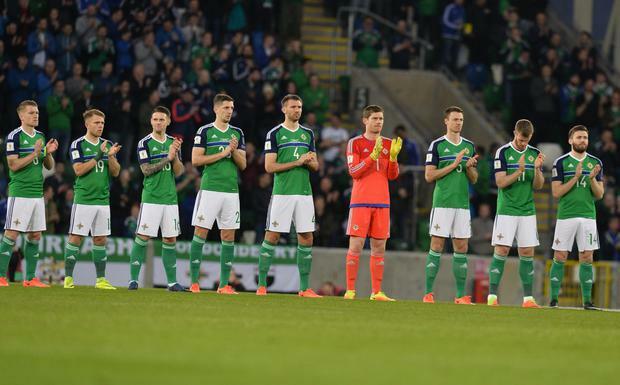 Northern Ireland football team held a minute's applause ahead of their Norway World Cup qualifier on Sunday night. Meanwhile Republic of Ireland footballer James McClean wore Ryan's number five during Friday night's World Cup qualifier with Wales. 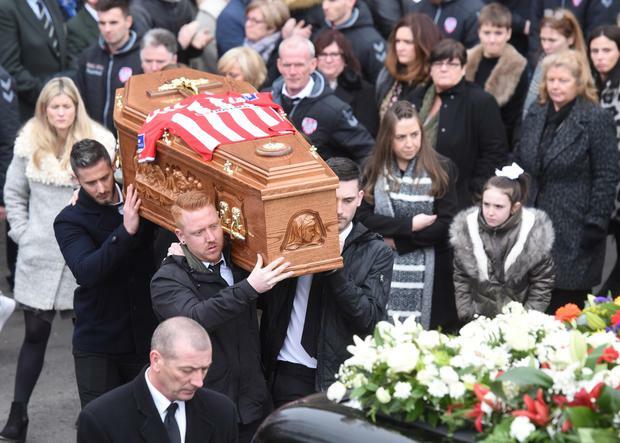 James McClean said he will donate the shirt he wore to the tragic Derry City star's grieving family. An auction has been set up for next week in a bid to raise money for his family. Arsenal is among three Premier League sides who have sent memorabilia to the auction. They sent a football signed by their first team players. Other donations have included an England shirt signed by Joe Hart and a golf hat signed by a number of Liverpool legends including Robbie Fowler, John Aldridge and Luis Garcia. West Brom, Burnley, Preston, Bristol City, Burnley and the Republic of Ireland have also pledged to donate jerseys to the auction.